100% FREE SHIPPING ANYWHERE IN THE CONTINENTAL US! A patented product. Used in a new and revolutionized manner. 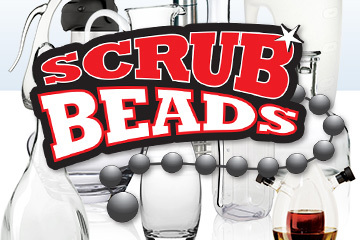 You will effectively learn a new way to scrub clean any container made of glass, metal, plastic, and ceramic. 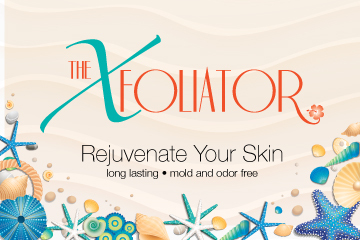 A product like no other... effectively rejuvenates your skin by scrubbing away unwanted dead skin cells from your body, revealing your refreshed, vibrant and rejuvenated skin. 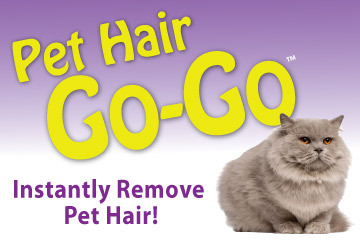 Instantly remove pet hair from almost any surface with a simple swipe! See our new video section with how to videos and tips and tricks on unique ways to use our products that may have never considered.